Cocktailmaker - Cocktails for corporate & private events. Bar services and staffing solutions for the corporate and private market. With over twenty years in the business, we're an expertly skilled mobile bar company supplying drinks, bars and staffing solutions for all events nationwide. Our ethos is simple: we deliver first class drinks, impeccable service and expertise that only experience and an in-depth knowledge of event management can provide. We pride ourselves in offering only highly trained and well presented bar staff alongside an extensive range of high quality mobile bars for your event. Established in 2002, we've grown and built-up an exceptional team of professionals with the knowledge, creativity and expertise to deliver excellence in what we do. We specialise in offering a tailor-made, efficient service for you. 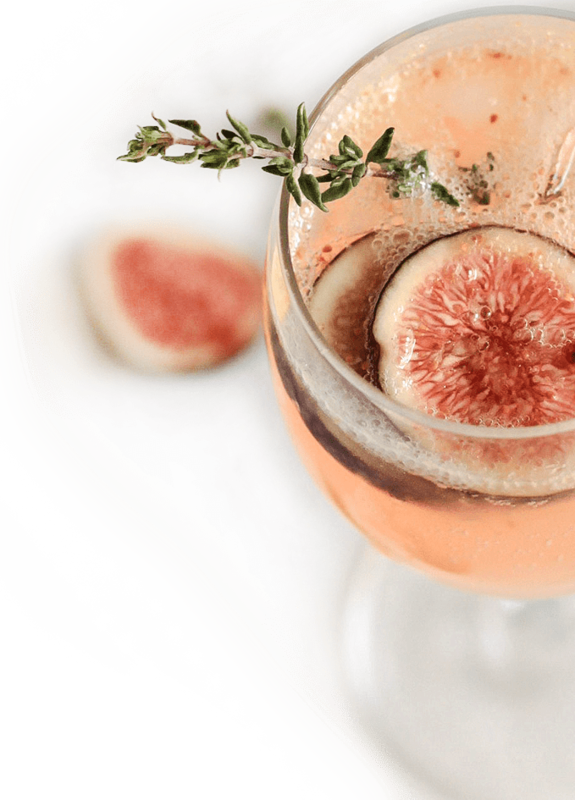 From initial enquiry, we offer advice and recommendations on cocktails, ingredients and themes through to management of the event on the day, ensuring your function runs smoothly from concept to creation and completion. Registered in England No. 07014822 VAT Reg. 985 3016 06.